Carl talks with Antony about the evolution of his fitness, wind surfing and his new chiropractics services (including acupuncture and dry needling) at CF Bangor. Dr Antony Angus DC, FIAMA. Dr Angus has been a chiropractor and an acupuncturist since 1996. He has owned and run multiple practices and specializes in chiropractic, dry needling and myofascial work. 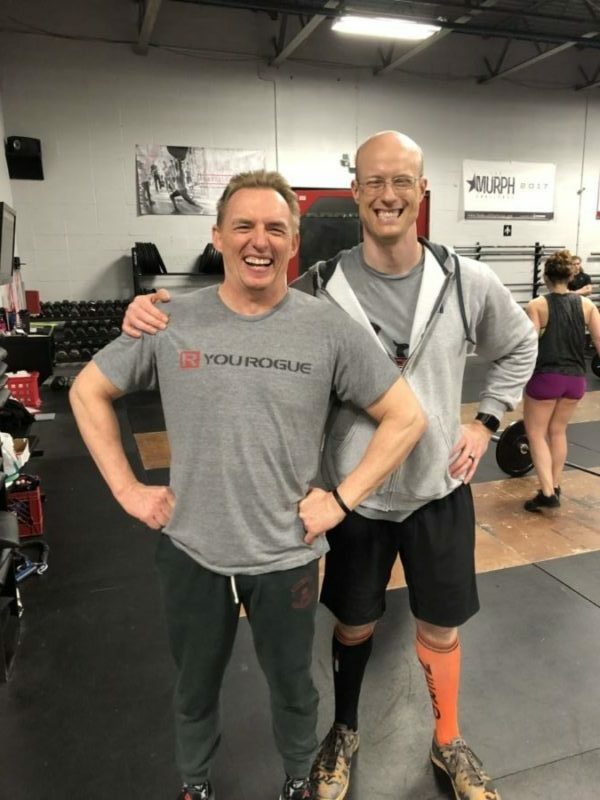 He is available at Crossfit Bangor on Friday afternoons (starting in April) and Saturday mornings. For appointments call or text him on 207-735-6637.